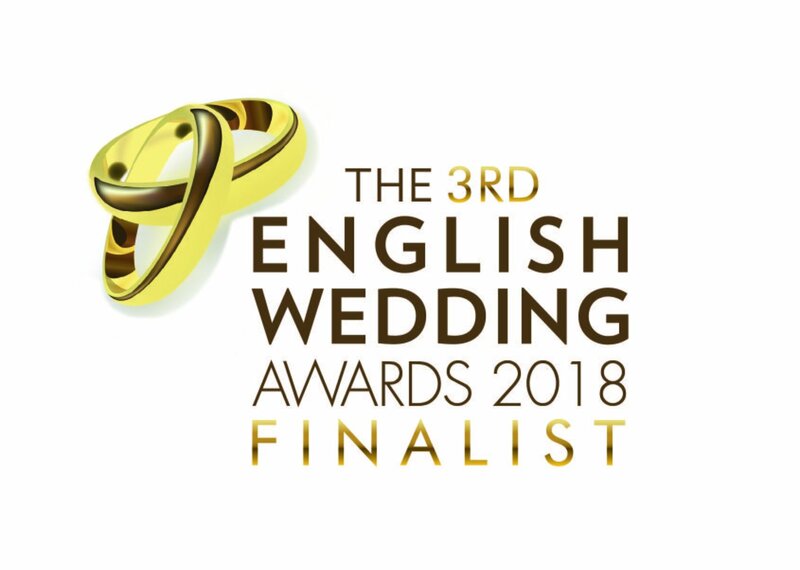 I am delighted to inform you that Brenden Ward Photography has been shortlisted into the finals under Photographer of the year category in the North East region at The 3rd English Wedding Awards – Congratulations! The English Wedding Awards aim to recognise and reward those within the wedding industry that work towards making a special day perfect. Awards are designed to recognise the efforts of the caterer that provides the delicious reception meal, the DJ or band that adds the extra thrill to the atmosphere, or maybe the hair & makeup artist that made a bride to look and fell on top of the world on this special day. Awards allow us to come together and show the gratitude to those in the wedding industry. 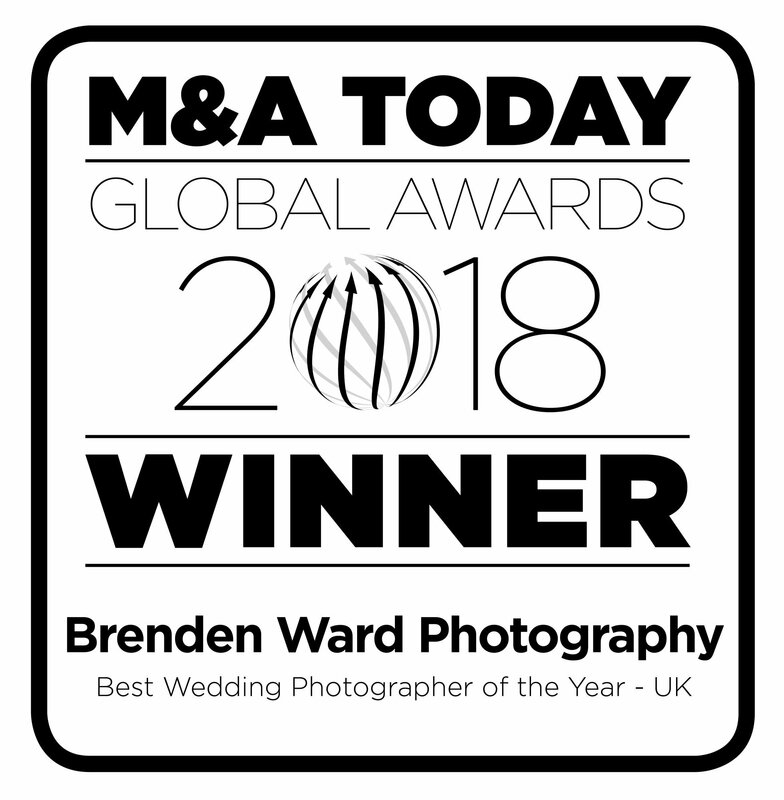 Awarded M&A Global "Best Wedding Photographer Of The Year 2018 UK"
Very proud have been awarded this wonderful award from M&A Global. Awards the Lux Magazine Designer Award for Best Wedding Photographer Sunderland 2018"